This lovely scent is the same one used to make the soap bars provided to the 1st Class Cabins on the Titanic. 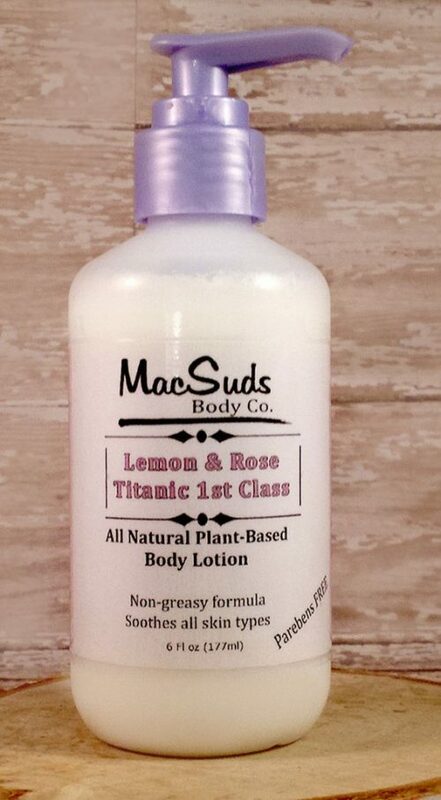 the lotion and soap are both scented with Rose and Lemon essential oils. Take a trip to the last through this lovely scented soap.